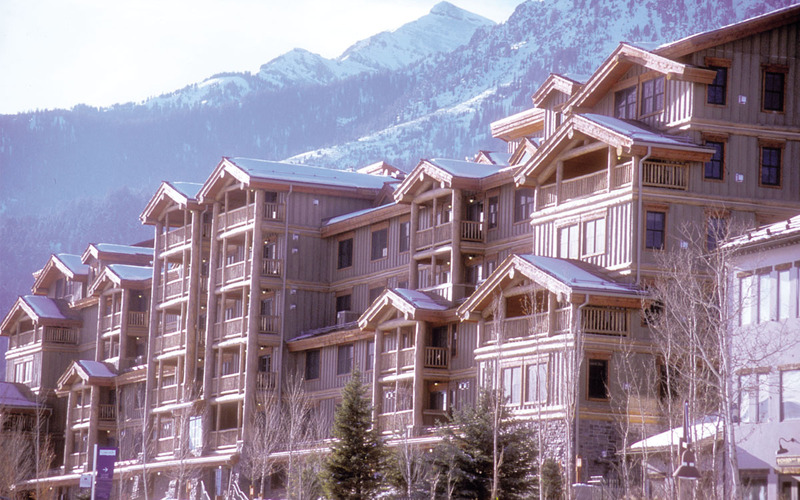 Located slopeside to Jackson Hole and one mile from Grand Teton National Park, the Teton Mountain Lodge is designed in the vernacular of Wyoming’s alpine character. The design is based on the indigenous architecture of the log cabin, a powerful association for those who visit the west. 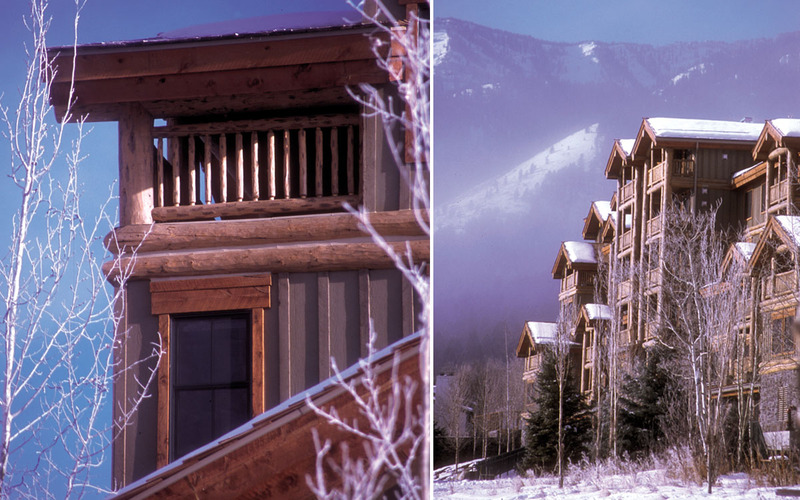 This four-diamond lodge includes 79 one, two and three bedroom units, restaurant/bar, spa, offices and retail space. Additional features include a Fitness Center, indoor and outdoor heated pools and whirlpool tubs open year-round.